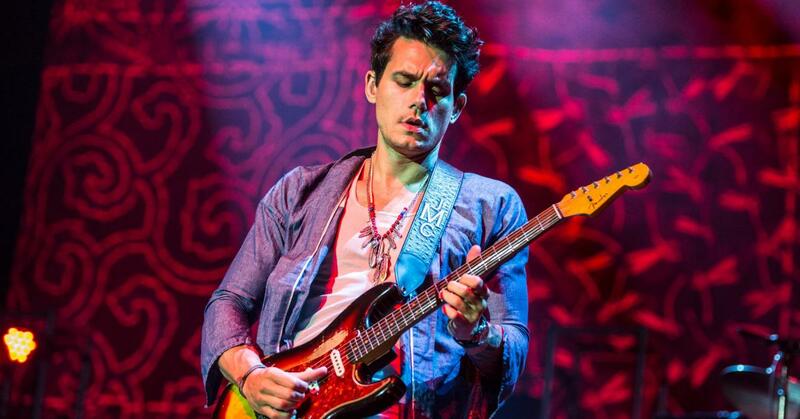 Grammy Award winner, John Mayer, announced the dates for his upcoming North American tour Monday. 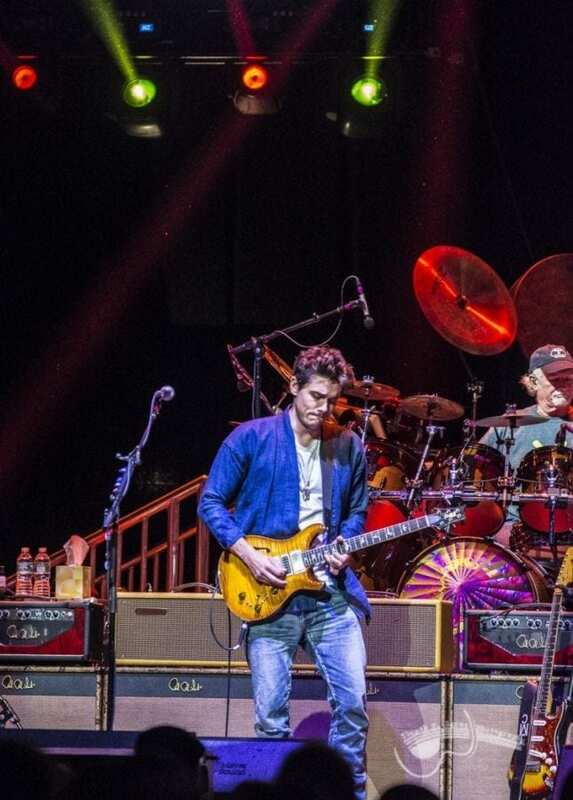 The tour will begin once Mayer finishes his duties with Dead & Company this summer. 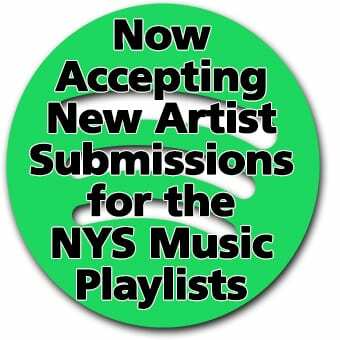 Beginning on July 19 at the Times Union Center in Albany, NY, Mayer will perform at 27 other venues, including Madison Square Garden, NY on July 25 and 26. Each North American concert will auction off two pairs of front row tickets that will allow fans to experience a meet and greet prior to the start of the show. The proceeds from the tickets will go towards the Back To You fund: an organization that donates money to causes such as healthcare, education, and charities related to talent development. Tickets to Mayer’s tour will be on sale through Ticketmaster beginning Feb. 1 at noon. Presale tickets are available Jan. 29 at 10 a.m. Furthermore, American Express card holders may begin purchasing tickets on Jan. 29 through Jan. 31. July 23 – Capital One Arena – Washington D.C.